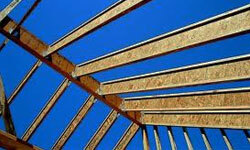 Rogue Pacific Lumber Co. provides framing lumber and supplies to Southern Oregon and Northern California by delivery. We can help with . 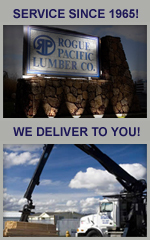 . .
© 2015 Rogue Pacific Lumber Co. All Rights Reserved. Do not duplicate without written consent.